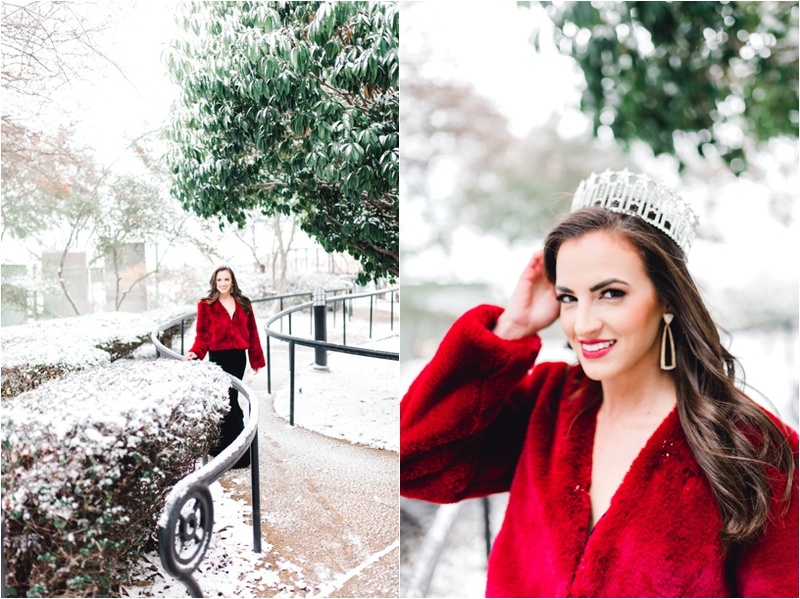 Rare Shreveport Snow Day With Miss Louisiana USA! How exciting is it for those of us in the south to get SNOW! Or should I say Sneaux? 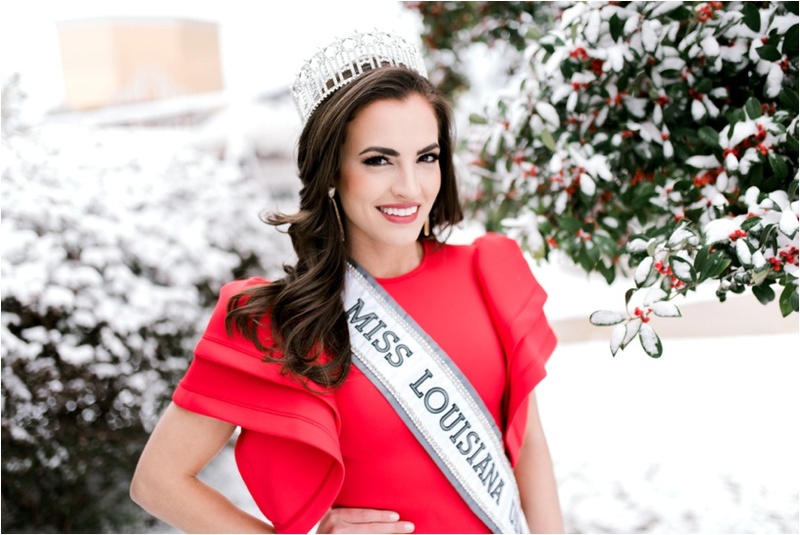 I wanted to share a few photos I took this morning of Miss Louisiana USA otherwise known as Lauren Vizza, our very own Shreveport Native. We had so much fun & I hope all of you had a wonderful snow day as well!